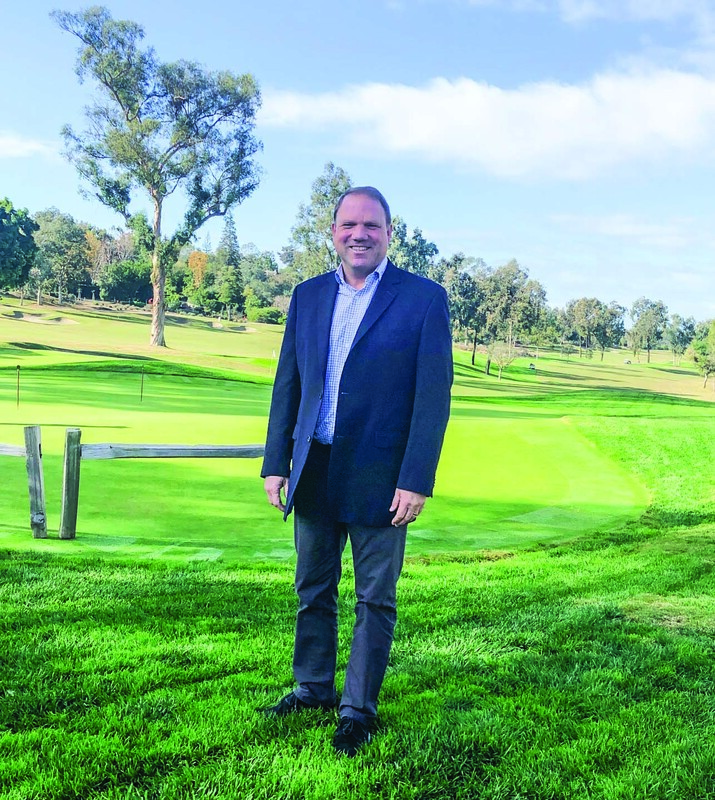 Brad Shupe took the reins as general manager of the Rancho Santa Fe Golf Club on Nov. 1. He said it’s been exciting getting to know the members, the staff and the team, and learning about the culture of Rancho Santa Fe Golf Club and the community as a whole. Before serving as the new general manager, Shupe spent the five years in Pebble Beach, working for the Northern California Golf Association — the largest regional golf association in America. This association owned two golf courses: Poppy Hills right in Pebble Beach on the 17-Mile Drive and Poppy Ridge in the Wine Country of Livermore. Shupe was the general manager of Poppy Hills Golf Course and served as president of Poppy Holdings, Inc. In 2017, Poppy Hills Golf Course was named as one of the top 100 public courses in Golf Digest, and its restaurant, Porter’s in the Forest, as the top golf course restaurant globally in 2016. Previously, Shupe was the general manager and golf director at the Mission Viejo Country Club and head golf pro at the Los Coyotes Country Club. Throughout his career, Shupe said, he has enjoyed serving the local community and he is looking forward to his work in the Covenant. 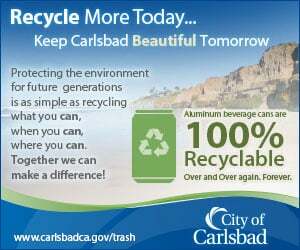 Shupe said both he and his wife attended UC San Diego. Being on the golf teams, the Rancho Santa Fe Golf Club was always highly regarded. Shupe praised Tim Barrier, the superintendent of the Rancho Santa Fe Golf Club, who he said has done an impeccable job maintaining the course for the last 28 years. “Tim is one of the most respected superintendents in all of America, so we will continue to be first-class,” Shupe said. One area that Shupe is looking forward to is the restaurant opportunities at the golf club, which serve Covenant residents. Shupe said the focus of their restaurant is one of the top goals for 2019. “While I’m new to the area, Rancho Santa Fe is a magical place — we are all so lucky to be here,” he said.